Become one of our Elite Partners! 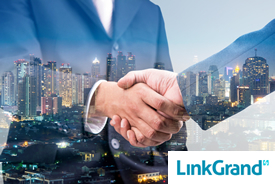 Your advertisement will be displayed and click upon by every member that logs into LinkGrand for an entire Month! We will archive your advertisement information and display it on this page forever! Your message will stand out from other advertisers and receive a lot of attention!